How Is Growth Hormone Deficiency Diagnosed in Adults? How Do Doctors Diagnose Growth Hormone Deficiencies? Human Growth Hormone is critically important for a child to grow normally. However, growth hormone deficiencies do not only affect children. Adults can also experience adult onset GHD, a condition that may also be referred to as an age-related growth hormone deficiency. So-called “normal” growth hormone level is not the same for everybody. The right amount of HGH for any given individual varies based largely on size and weight. GHD is diagnosed using sophisticated blood tests. Once diagnosed, the most effective treatment involves growth hormone replacement therapy. Adequate amounts of Human Growth Hormone, or HGH, is vital to your health in many ways. Therefore, a diagnosis of growth hormone deficiency (GHD), can mean you may be in for some serious health issues. Human Growth Hormone is critically important for a child to grow normally into a happy and healthy adult. However, growth hormone deficiencies do not only affect children. Adults can also experience adult onset GHD, a condition that may also be referred to as an age-related growth hormone deficiency. Such adult onset growth hormone deficiencies may be a GHD that continues from childhood. However, more often than not, they are the result of something that negatively impacts pituitary function in adulthood, or, such adult HGH deficiencies could be the result of the steady decline of HGH that occurs as we age. While the above list could be indicative of a growth hormone deficiency in adults, the only way to know for sure is to have a growth hormone test. A diagnosis of growth hormone deficiency (GHD), can mean you may be in for some serious health issues. So-called “normal” growth hormone level is not the same for everybody. The right amount of HGH for any given individual varies based largely on size and weight. How Is Growth Hormone Deficiency in Adults Tested and Diagnosed? 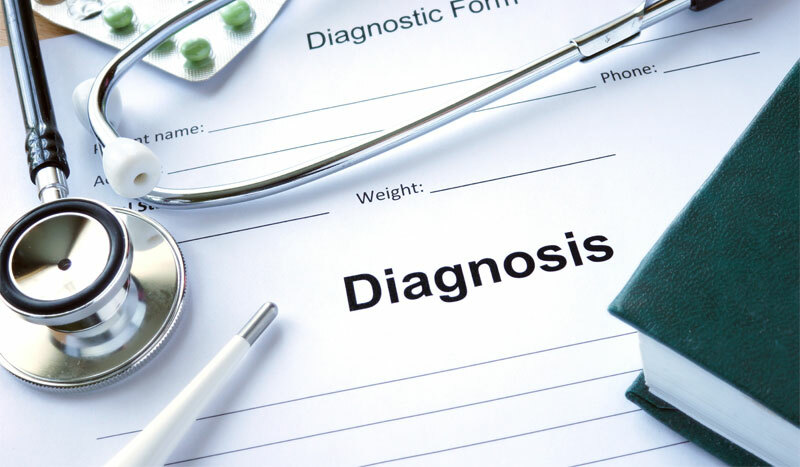 If you are an adult over 40, and are exhibiting any number of the above symptoms, your doctor will likely want to have you tested for a growth hormone deficiency. There are a number of ways to test for growth hormone deficiency in adults, however, they all start with drawing blood. Since HGH levels in your blood rise and fall during the day, and vary from day to day, a test that simply measures the presence of HGH in your blood is not adequate enough to achieve a diagnosis of growth hormone deficiency. More sophisticated testing is required. 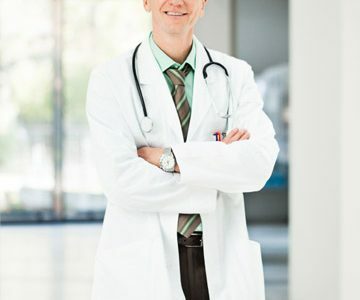 The way we test for growth hormone deficiency in adults is to use what are known as “stimulation tests.” Rather than testing for the presence or level of HGH in your blood at any given time, HGH stimulation tests introduce a medication that is supposed to stimulate your pituitary gland to release growth hormone. Similarly, a test that stimulates the release of another hormone, related to HGH, IGF-1, may also be used. These growth hormone stimulation tests may be used alone or in combination. In any case, once the stimulant is introduced, your blood will be drawn and evaluated for adequate production and release of growth hormone. Rather than testing for the presence or level of HGH in your blood at any given time, HGH stimulation tests introduce a medication that is designed to stimulate your pituitary gland to release growth hormone. What Will the Results of a Growth Hormone Test Show? So-called “normal” growth hormone level is not the same for everybody. The right amount of HGH for any given individual varies based largely on size and weight. Therefore, once your growth hormone test is completed, your evaluation and diagnosis of growth hormone deficiency, if any, is based on Body Mass Index, or BMI. How Do We Treat Growth Hormone Deficiencies? Once a proper diagnosis of adult onset growth hormone deficiency can be made, the most effective treatment involves growth hormone replacement therapy. Growth hormone therapy is given via injections of prescription HGH. 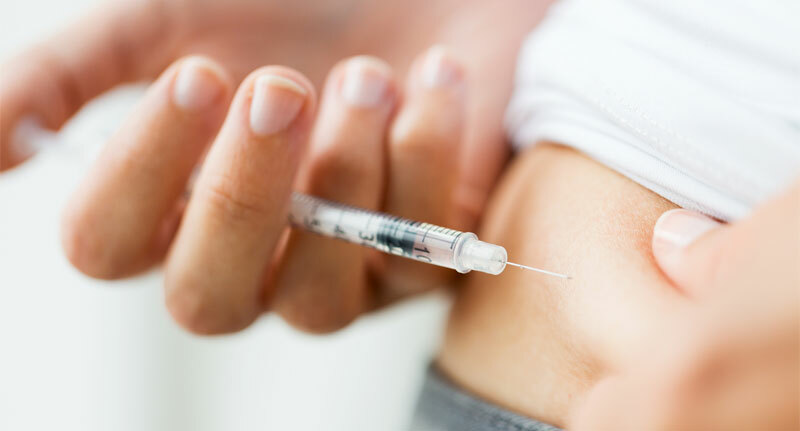 The only way to receive authentic growth hormone therapy is with a doctor’s prescription, and the only way prescription growth hormone therapy is given, is with an injection. 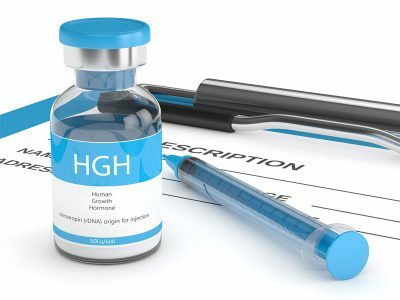 Any product or supplement that claims to be HGH, or contain HGH, that you can purchase without a prescription, or is taken in any form other than via an injection, is not HGH. These differ only in their level of “quality,” their available dosages, and their delivery methods. 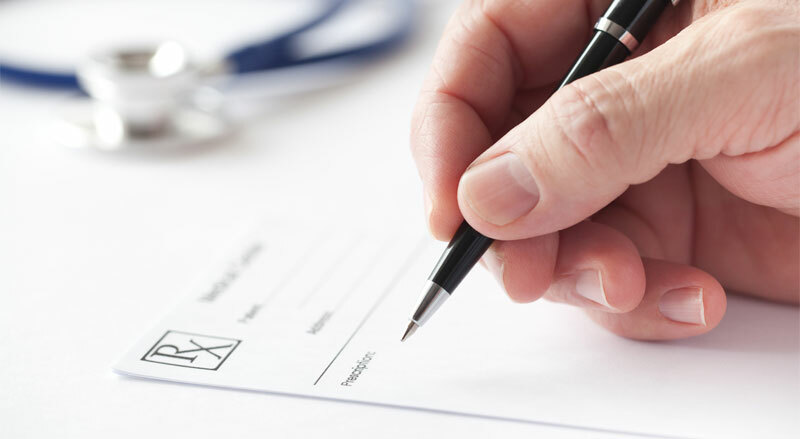 Your medical professional will decide which is the right HGH prescription for you. Regardless of which HGH medication you are prescribed, growth hormone therapy is the safest and most effective form of treatment for a diagnosis of adult growth hormone deficiency. What Kind of Results Could I Expect From Growth Hormone Therapy? If you have had your HGH levels tested, and you have received a diagnosis of adult growth hormone deficiency, you can expect to see many benefits from growth hormone therapy, such as increased muscle mass, loss of fat, and renewed energy. In addition, HGH injections can also improve heart health by helping to reduce cholesterol, and open blood vessels that have been clogged with arterial plaque. It is an unfortunate fact of life, that as we age, we lose HGH and other vital hormones such as testosterone. As the levels of these critical hormones drop, all bodily processes slow down and become less efficient. Much of the symptoms we think of as “aging,” are really a reflection of declining levels of testosterone and HGH. 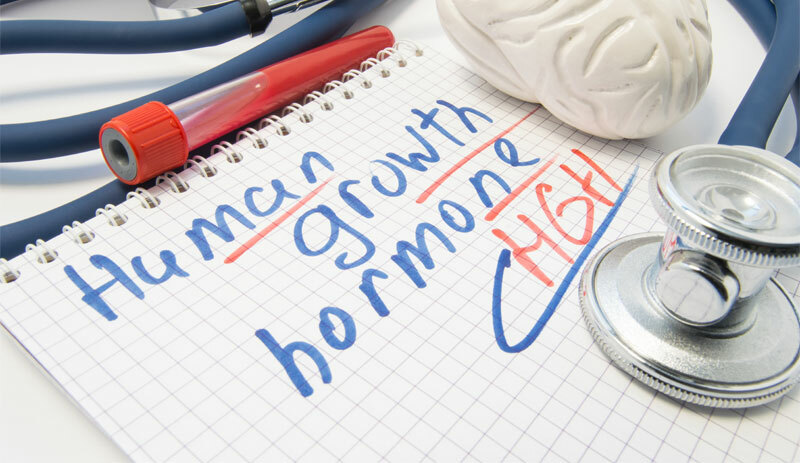 Growth hormone therapy can return your HGH to more youthful levels, which can slow, and in some cases, even reverse the debilitating effects of age related growth hormone deficiency. As the level of HGH in your body increases, your ability to repair and replace old and dying cells increases. Your liver is stimulated to release more IGF, which gives cellular metabolism an additional boost. These two actions combine to return your strength, energy and ability to burn fat and build muscle, to what they were when you were younger. This is how growth hormone therapy works to make you look and feel younger and stronger! 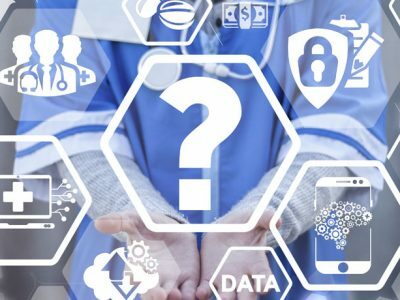 Is Growth Hormone Therapy Right for Me? Once your growth hormone levels have been tested, and you have been diagnosed with a growth hormone deficiency, growth hormone therapy is the right choice to make. 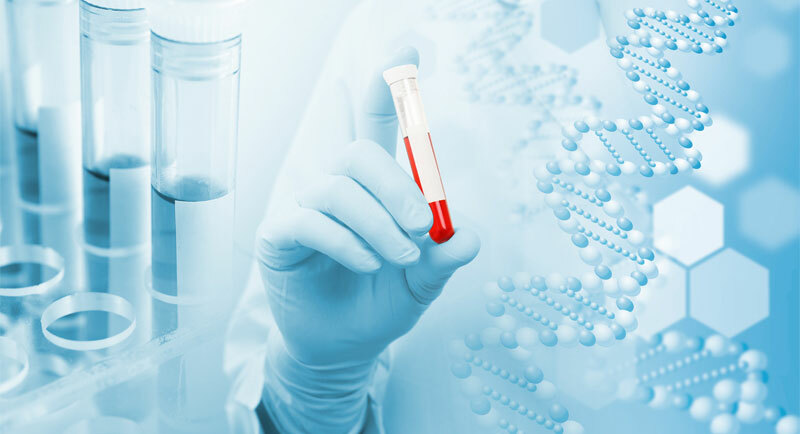 If the results of your HGH blood test indicate that you are growth hormone deficient, if you do not accept growth hormone therapy, your condition will only get worse. On the other hand, for adults who have been diagnosed with growth hormone deficiency, growth hormone therapy can literally provide a new lease on life. Once a proper diagnosis of growth hormone deficiency can be made, the most effective treatment involves growth hormone replacement therapy. Growth hormone therapy is given via injections of prescription HGH.